Free Public Meeting May 7 at 7 p.m. Please join us for this free public presentation and discussion. 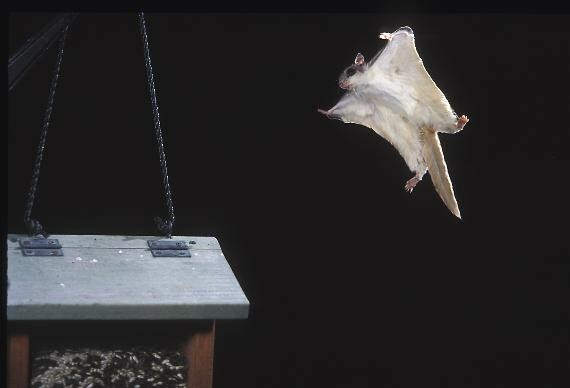 OSU Extension Wildlife Program Specialist Marne A. Titchenell will introduce us to the life and habitat of the flying squirrel and other Ohio squirrels. Attendees will learn how to attract flying squirrels to their backyards, as well as tips and plans for constructing and mounting flying squirrel nest boxes.